Because good pacers are like candles. They burn themselves up to give others light. It would be almost impossible to find a more inspiring soul than Mahatma Gandhi. His philosophies, words and actions spoke volumes about the degree to which a single person can make a difference, no matter how huge a challenge may be. He once said, “In a gentle way, you can shake the world,” and these few words say a lot about Gandhi setting an example we can all follow because he assures us that one person can make a big difference. What do you suppose Gandhi would say about the difference 24 people intend to make in the near future? 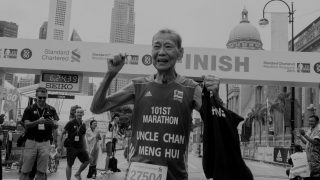 We can imagine him smiling and nodding his head, and while he won’t witness two dozen members of the Peirce Reservoir Runners join forces to volunteer their time at the annual Singtel-Singapore Cancer Society Race Against Cancer 2016 (RAC), his spirit is sure to be present. 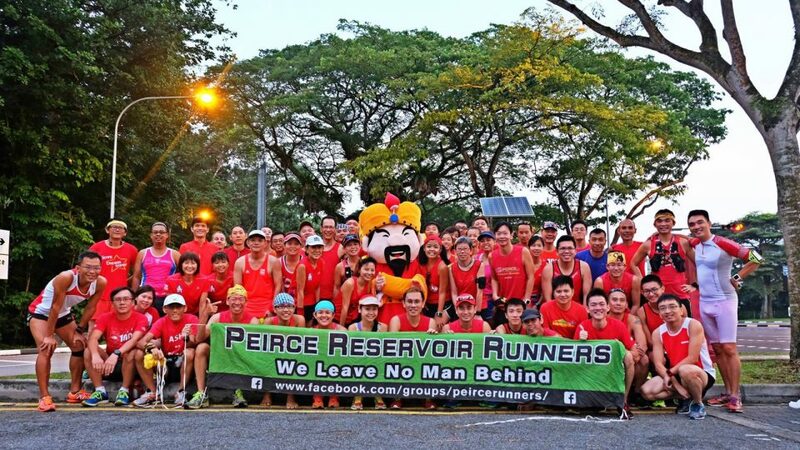 Who are the Peirce Reservoir Runners? 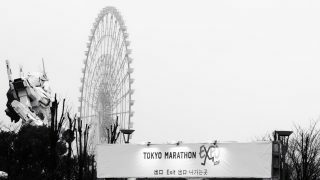 Amazingly, they’re ordinary runners with extraordinarily huge hearts. 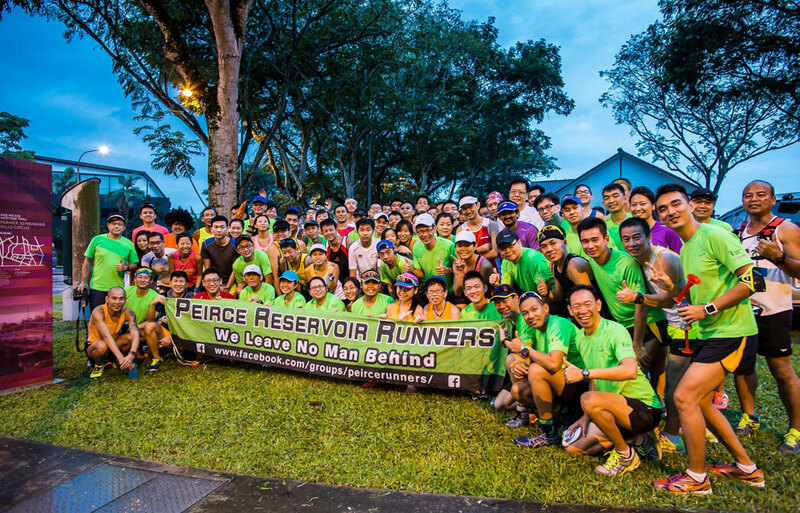 This group was founded on 2 January 2013 by upstart See Chun Yan simply because there was no organised Peirce Reservoir running group and he wanted to make that happen. There are no secret handshakes, membership dues or Robert’s Rules of Order mandates. These dedicated runners simply want to do what they love most: Get together to run the hilly intervals at Peirce and enjoy the camaraderie that comes with sharing a passion with like minded people. The members of the PRR decided that life is just as much about helping others as it is about having a super time skirting the reservoir, so this year, they’re going to put their shoes where their hearts are to help out at the RAC in a way that benefits runners greatly. They will act as pacers. If you want to know more about this amazing group before the race, you can go to their Facebook page. 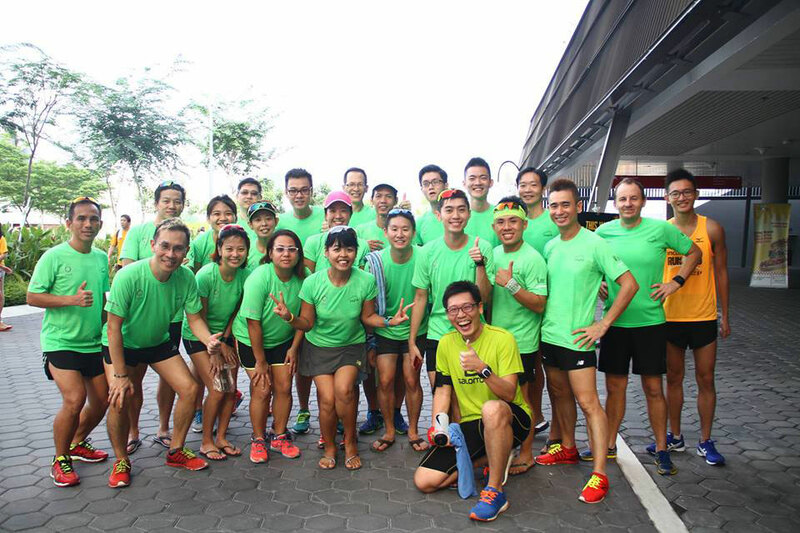 The Singapore Cancer Society was delighted to take the Peirce Reservoir Runners up on their offer of help. This organisation has worked tirelessly to raise funds for cancer treatment subsidies, welfare assistance, rehabilitation, hospice, free screenings and public education initiatives for so long, the SCS has something of a reputation for its Herculean efforts throughout Singapore and beyond. From the time the first Singtel-Singapore Cancer Society Race Against Cancer was held back in 2009, it became a fixture on the nation’s race calendar. Which programmes and services are most likely to benefit from the race’s exposure and headlines? The Cancer Care Fund, Cancer Rehabilitation Centre, SCS Cancer Treatment Fund, SCS Help the Children and Youth Programme, and SCS Welfare Aid. 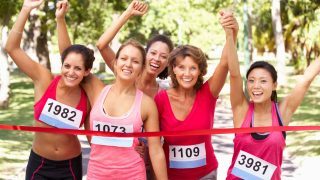 Overall, minimizing cancer to maximize life is the organisation’s and the event’s credo, and everyone who invests their time, money and efforts helping get the 8th annual RAC off the ground is going to do so as much for the people they love as for those they haven’t met but are eager to assist. This compelling theme says a lot about Singapore’s unique approach to raising funds for cancer eradication and frankly, the members of the PRR took that theme literally when members decided that the upcoming RAC couldn’t do without them. 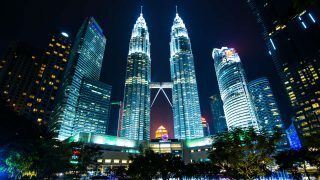 Also read: 15 Asian Trails That Deserve to Be On Your Bucket List! 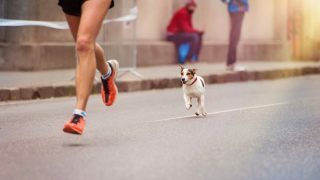 They knew when they volunteered that people from all walks of life would be on hand to run, walk or just cheer on those who undertake the legwork toward the finish line, and they decided that being part of this event is as important as runs they undertake around the reservoir. Lead Pacer Derrick Thio will literally take the organisational lead to assist runners throughout the 10km and 15km events with his running brothers, and he takes his leadership role quite seriously. What can you expect to see or experience if you attend the race? Heroic efforts on behalf of Peirce Reservoir Runners volunteers to make sure the day goes off without a hitch. It’s anybody’s guess how these 24 Peirce Reservoir runners will impact those who need their services most. Some athletes will need their assistance just to keep going. Others might require advice or the encouragement these generous pacers intend to provide from start to finish. And if anyone happens to go off course, literally or figuratively, they'll be gently guided in the right direction so they stand the best chance of finishing. Not everyone will achieve a new personal best at the Singtel-Singapore Cancer Society Race Against Cancer 2016, but with the help of these generous volunteers, we’re betting that the number of those who do can credit the 24 PRR pacers with helping them achieve their goal - even if that goal is only finishing! How important is the “job” of a pacer? 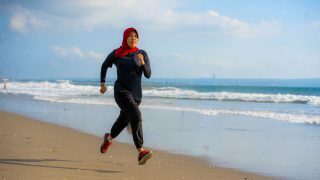 Have you ever wanted to quit but a pacer kept you motivated enough to finish your race? We’d like to hear about your experience.